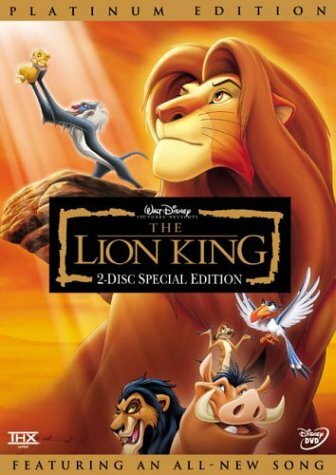 Over the past 20 years it starts to get a little confusing to keep the overview of all the different TLK media that's out there. On this page I try to summarize what's out there at the moment and if appropriate with an addition page containing further informations. 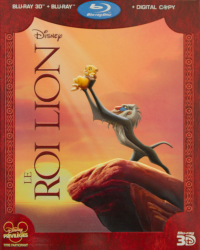 Please also note, that this is only a summary of the different media from the original The Lion King movie, not of its sequels. 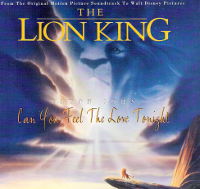 For them please have a look at the different movie categories. 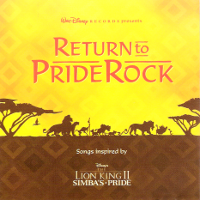 Also, this site is work in progress. 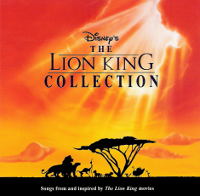 I'm at the moment inventory my media collection and when that's finished, I will regenerate this webpage with more information. 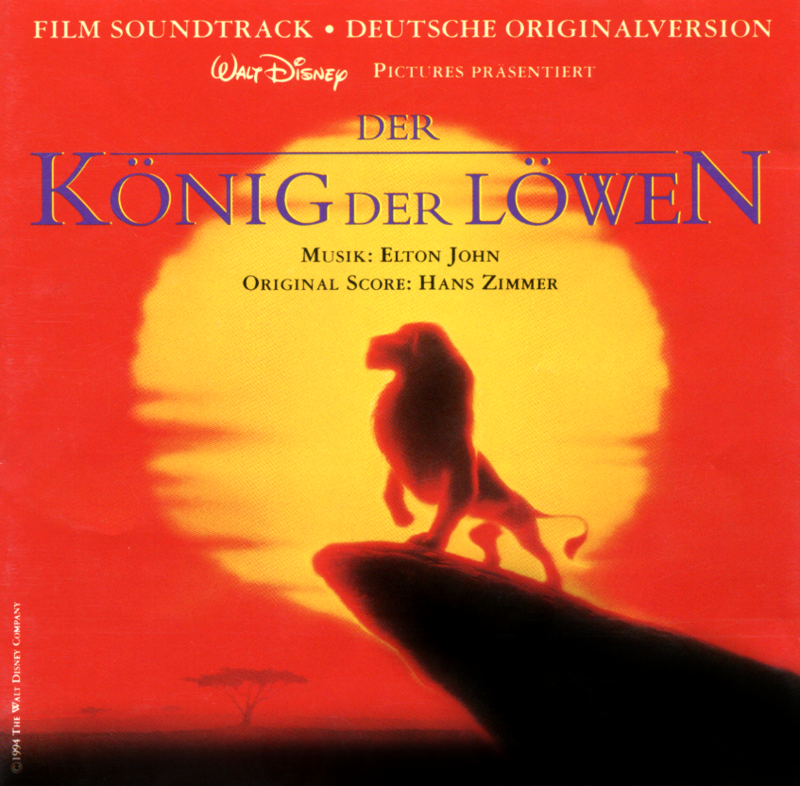 Since 1994 a lot of different soundtracks versions, singles and special editions appeared. 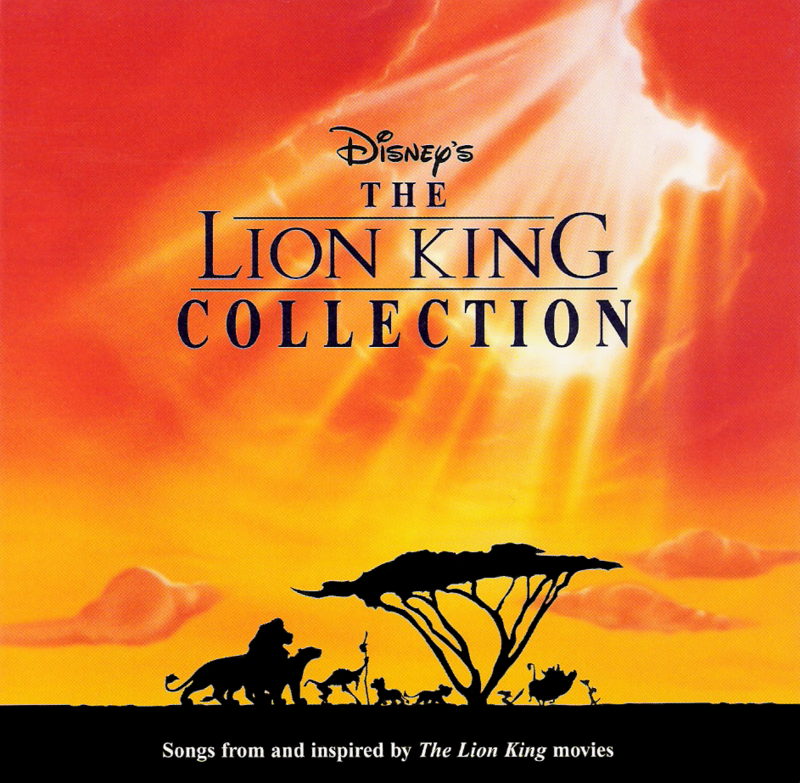 The following table tries the insane task to collect all these version. 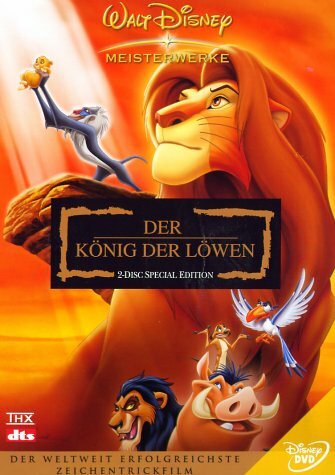 Comment: The German version of the classical and original soundtrack from The Lion King, which contains all singing songs in German and another score "Hyenas" that is not in the original English version. 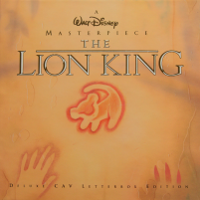 Comment: The Special Edition was a re-release of the soundtrack from The Lion King for the DVD release and have the same songs as the original OST. 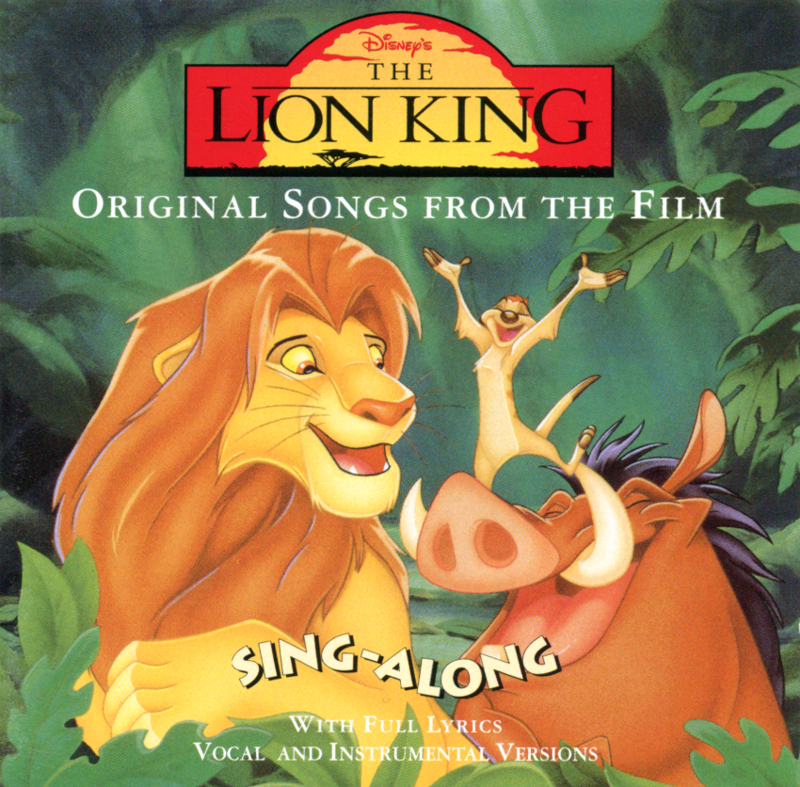 In addition there are two new songs. 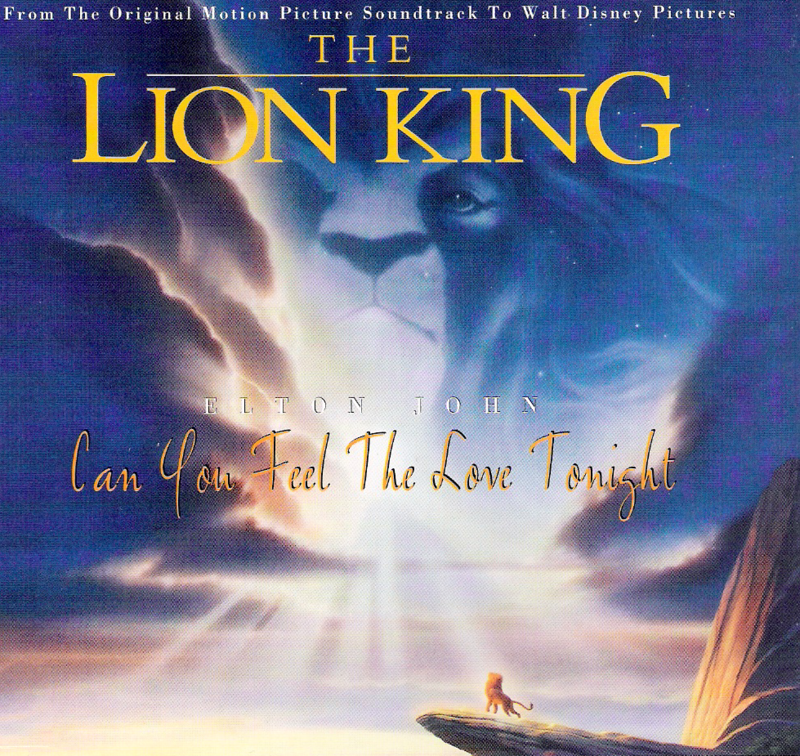 The first one is the morning report and the other one a remixed version of "Can You Feel the Love Tonight". 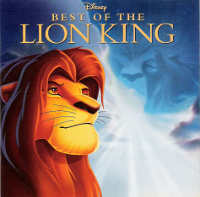 Comment: A compilation of the 'best' Lion King songs from all three movies. 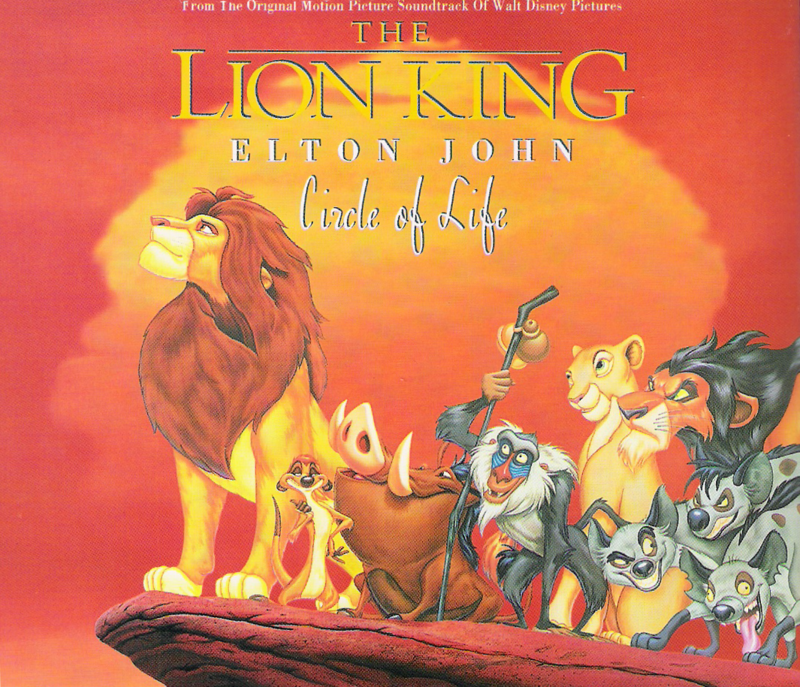 Comment: The Single from Elton John already released before The Lion King was at the theatre. 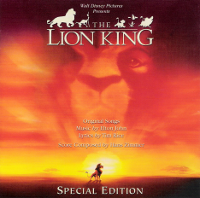 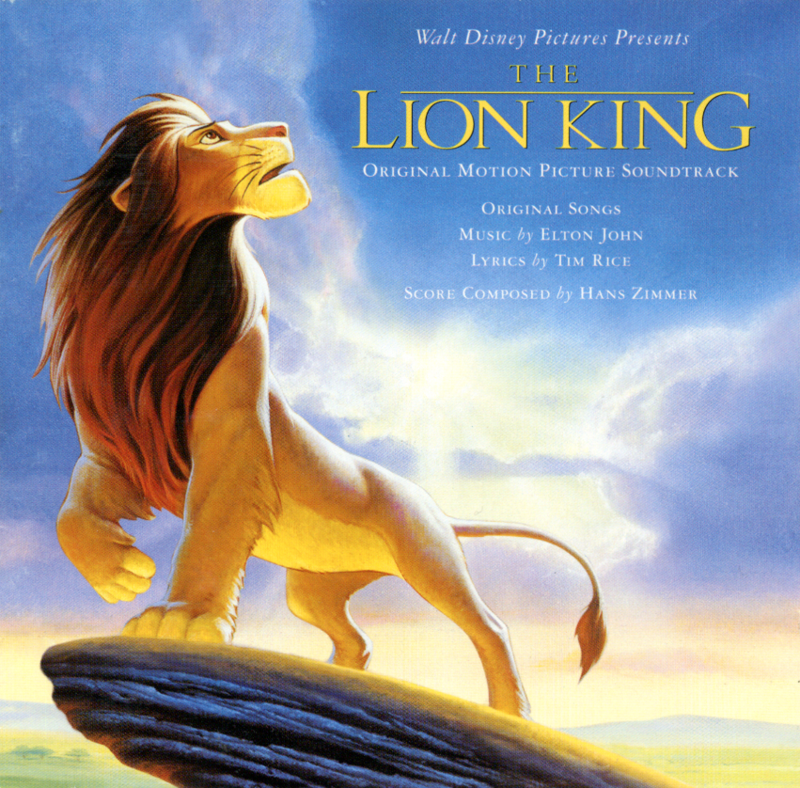 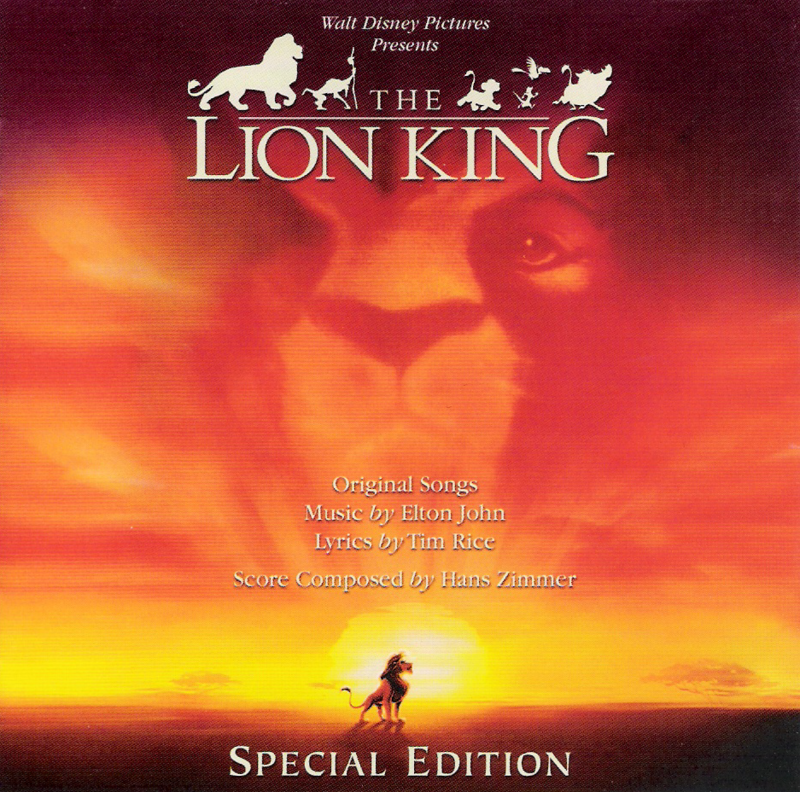 Comment: Inspired from The Lion King soundtrack, Lebo M. and Jay Rifkin created this soundtrack sequel, which becomes very successful. Comment: This is a compilation of songs inspired by Simba's Pride, although it is not named in this way. 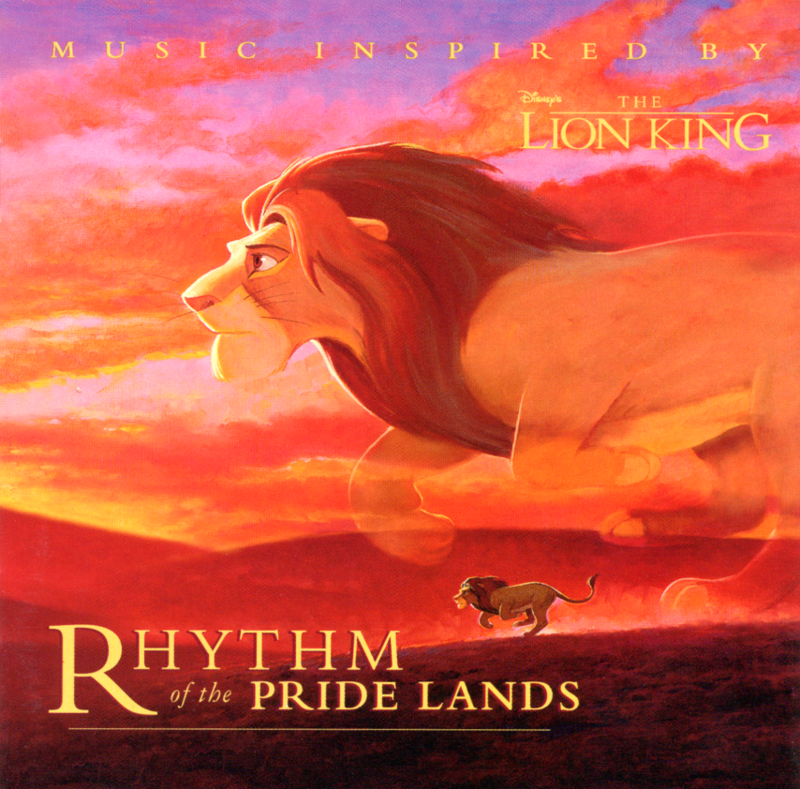 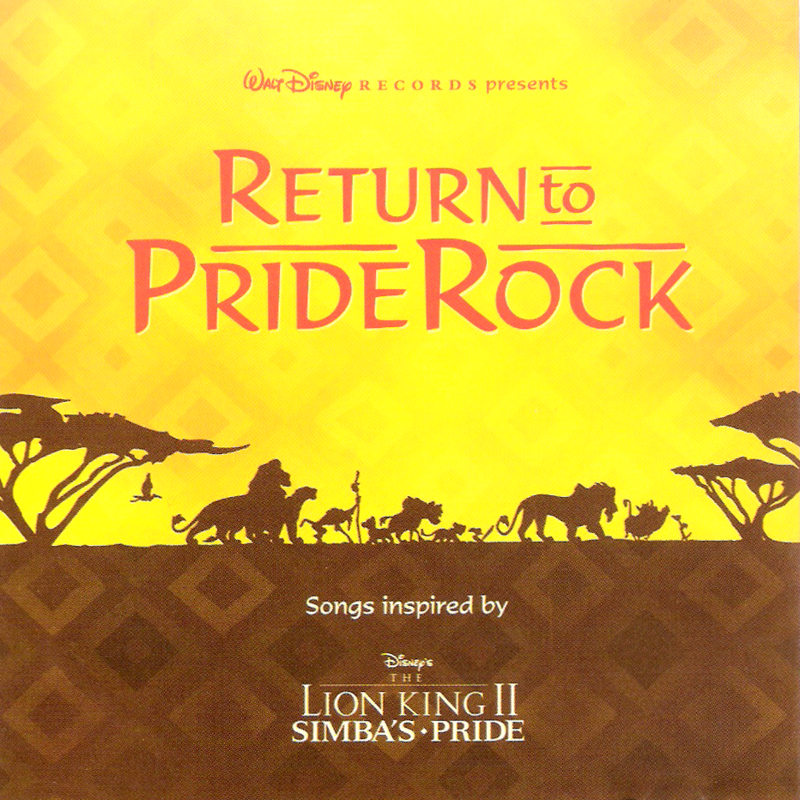 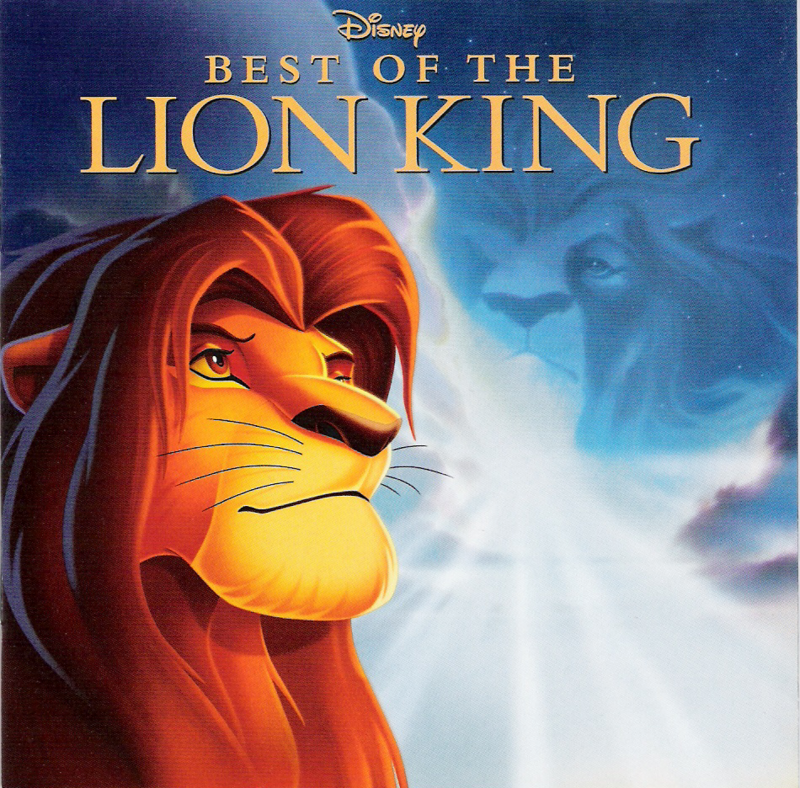 Comment: The collection of songs from "The Lion King" and "Simba's Pride" in one CD. Comment: The original sing-along or Karaoke version of The Lion King with both vocal and instrumental songs. 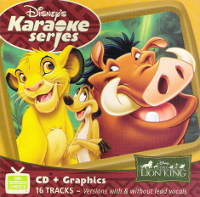 Comment: This karaoke CD contains 8 songs with vocals and the same songs as instrumental only. 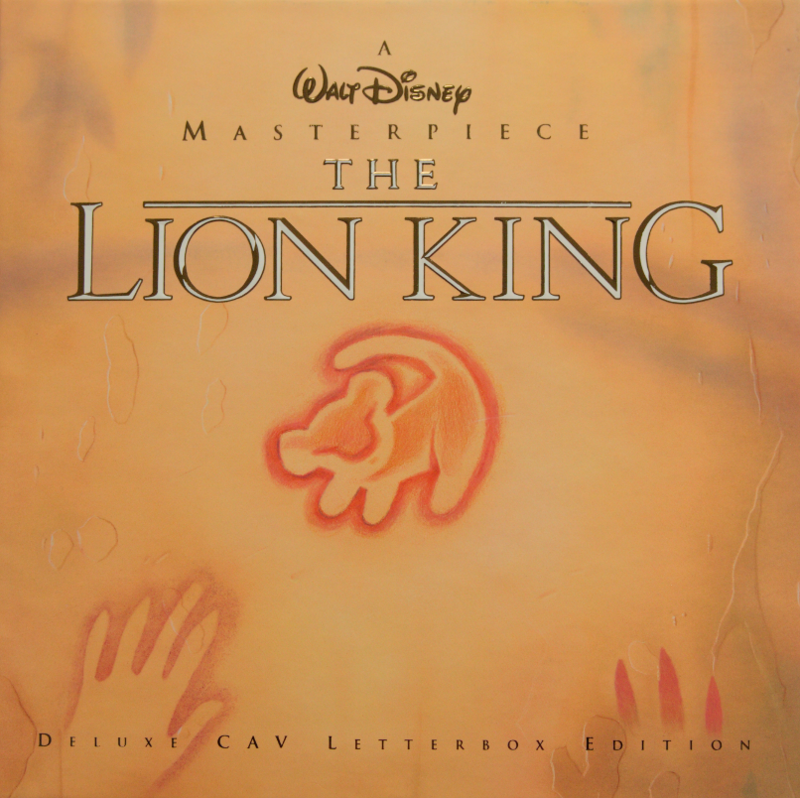 Comment: A compilation of songs, from "The Legend of The Lion King", which were performed in Disneyland Paris from 2004 to 2009. The long awaited High-Definition release of The Lion King starts in August 2011 on Blu-Ray Discs as well in Blu-Ray 3D. 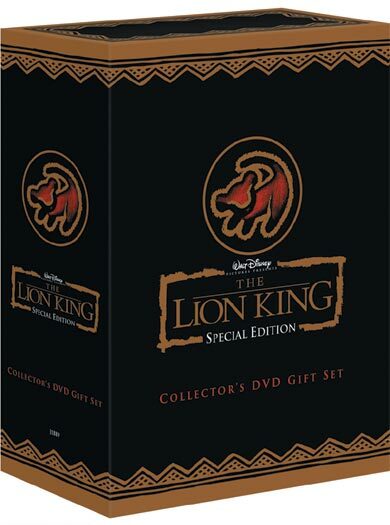 Moreover, there is quite a lot of new bonus material, never seen before deleted scenes and many more. 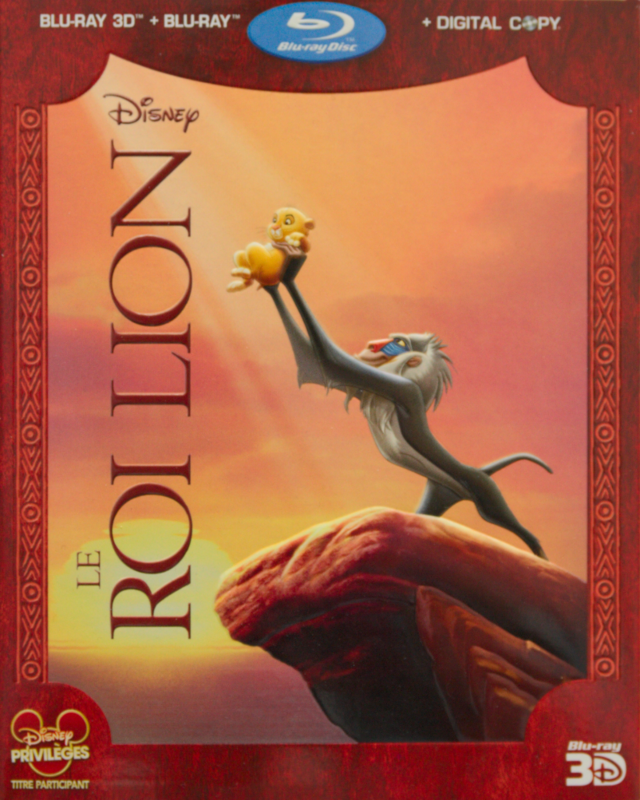 Comment: This was one of the firsts released version of The Lion King in french, even one month before the release in the US. 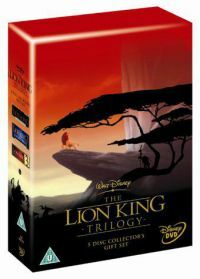 Contains all three movies: TLK, Simba's Pride and The Lion King 3. Comment: A must-have for every Lion King fan is this complete 8-Disc box with all movies in HD and the first in 3D, plus digital copies and a drum in african style. 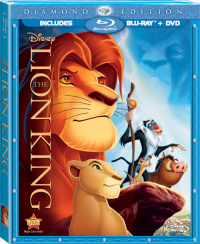 Comment: The standard Blu-Ray from The Lion King with 2 Discs, containg the movie on one 2D Blu-Ray and one DVD plus the digital copy. 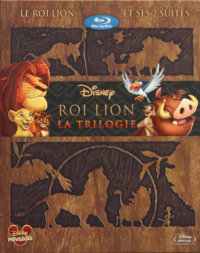 Comment: One of the first 3D Blu-Ray Disc you could acquire was the French version. Contains the same movie as it was in the cinema a digital copy and the 2D Blu-Ray Disc. 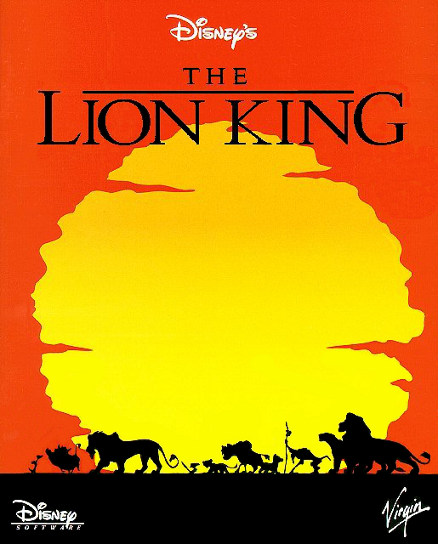 The DVD release of The Lion King was awaited for really quite a long time, caused by the lack of a digital media. 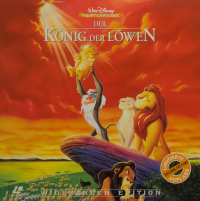 Only the Laserdisc (see below for more information) was close in quality, but didn't offer a comparable picture. 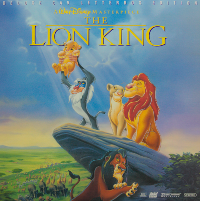 With the DVD release in 2003, The Lion King was also released in IMAX theaters and because of this release and therefore the cleanup of the movie greatly benefit to the DVD release. 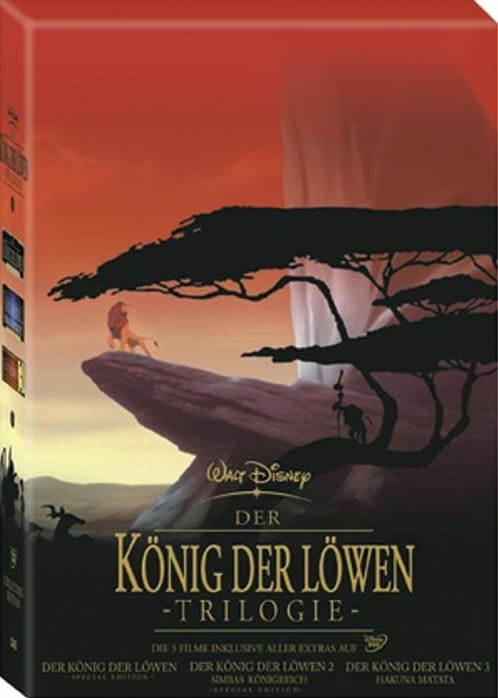 In fact it is one of the best releases of an classically animated movie on DVD. With this release an additional scene was created, called "The Morning Report" and lots of bonus material, which could only be found on the Laserdisc before. 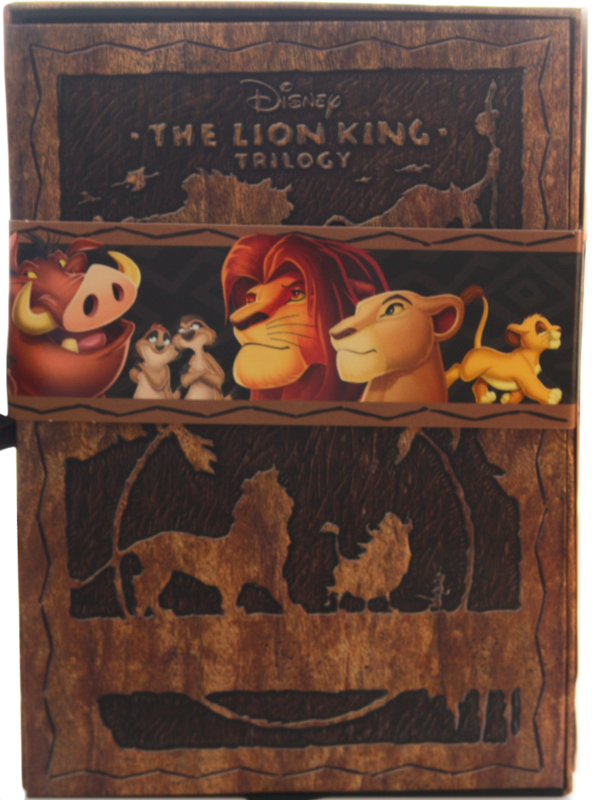 Comment: The ultimate gift for every Lion King fan includes a nice box with lithographs and of course the movie in the 2 Disc Platinum edition (see below). Comment: A collection of all three movies in a single box. When The Lion King was released on video in 1994, there were no digital or degenerating home video media other than a so-called Laserdisc (LD), which is basically a large CD but as 12 inch disc. 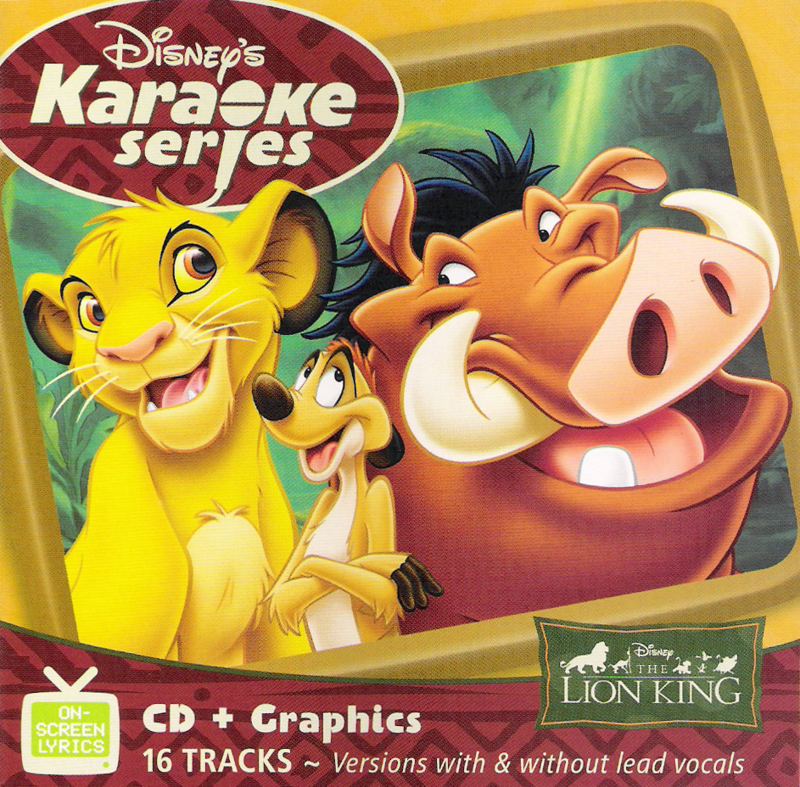 The video and audio is stored on this disc usually on both sides. 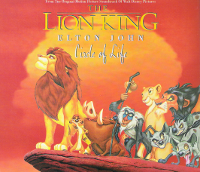 Don't get blinded by its optical nature of the disc, the video at least is still an analogue composite signal. The audio track at least can be two channel PCM, or even a digital surround DTS track. 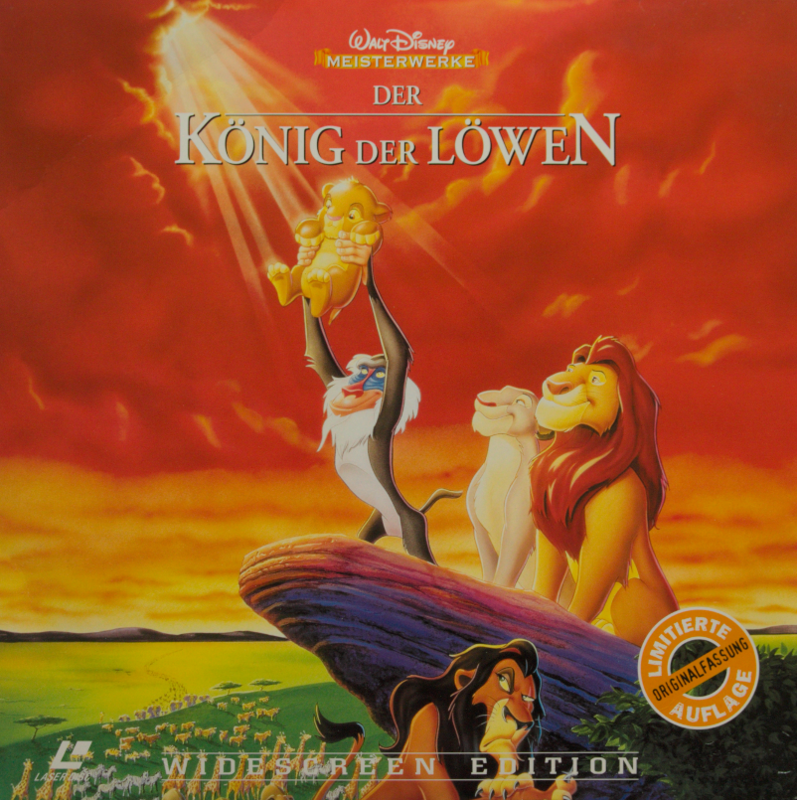 Comment: The first Laserdisc release of The Lion King. 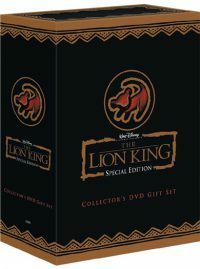 See the detailed description of the deluxe edition for information about the content. 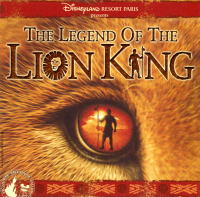 Although this is CLV Disc only containing the movie. 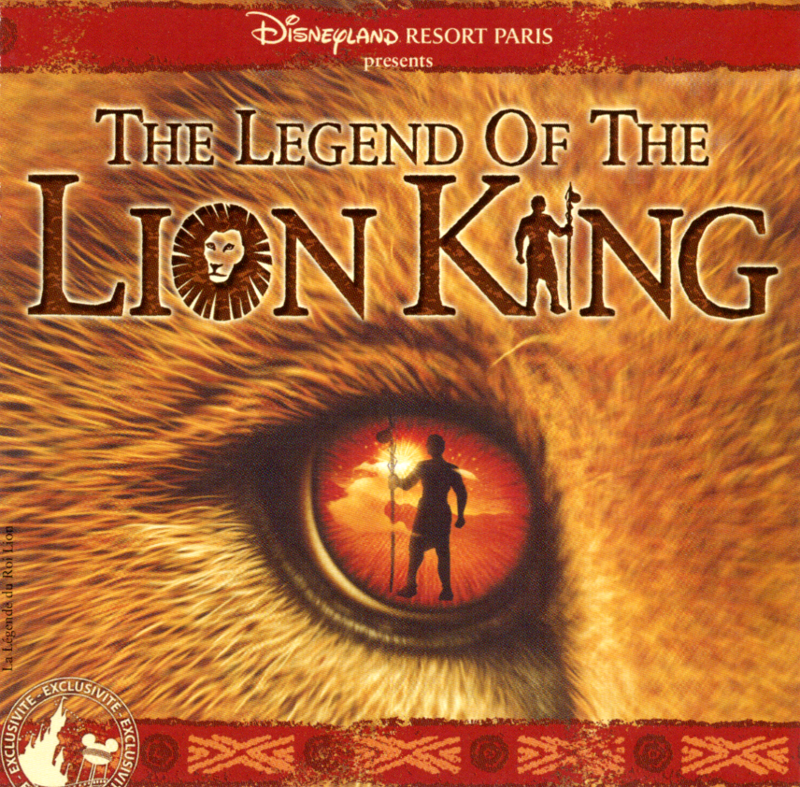 Since the release of The Lion King in 1994, also a lot of different computer games were released. 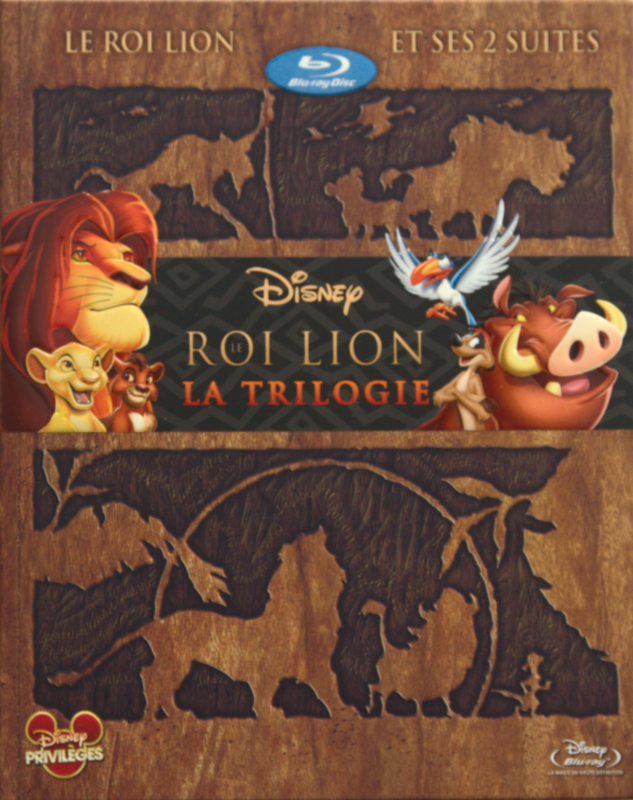 Mostly Jump and Run, but also puzzles and for educational use. The Lion King games were almost released for every platform (at least from the past) like PC (DOS, Windows), Mac and video game consoles, like NES, SNES, Sega and so on.